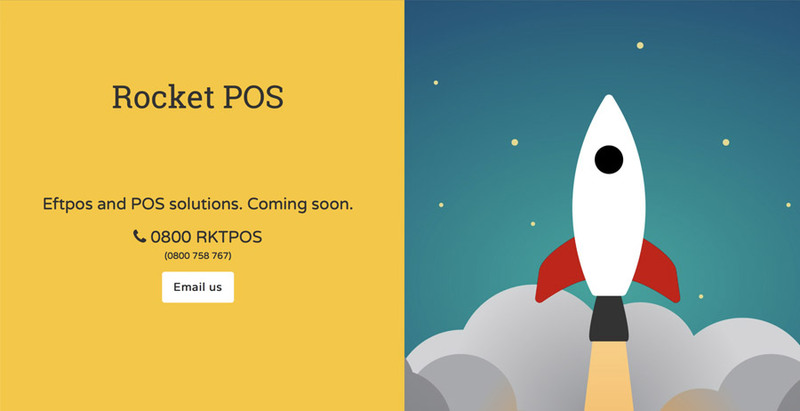 Rocket POS is a new entrant to the Eftpos supplier market in NZ. Not yet ready to launch a full blown website, they wanted to get started with an online presence. That's a great idea for any business in their situation; a well developed coming soon page can help to get you found when people search your business name and build your credibility in a way that just relying on a Facebook page cannot.